For IT News Week 4 of Nov 2018, the offering of data stamping with signature by Quadrant Protocol is interesting. 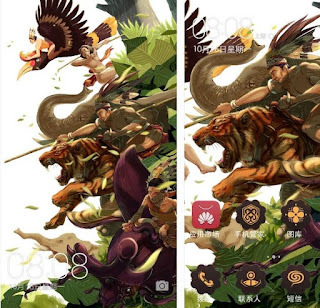 Huawei’s very own official Android application distribution platform, Huawei Themes recently collaborated with KDU University College for the Love Our Malaysia Themes Design, the first-of-its-kind workshop and contest. 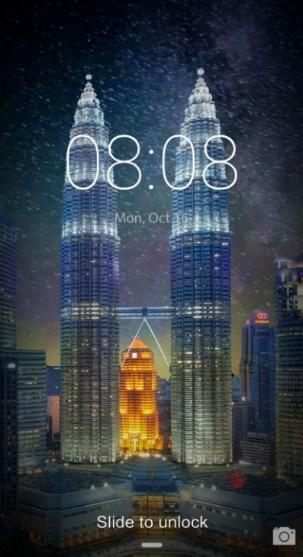 As a result, Malaysian-inspired wallpapers ranging from local delicious food such as nasi lemak and kueyteow to the iconic landmarks like Petronas Twin Towers were produced by the students and designers to capture a blend of beauty and unique culture of Malaysia. 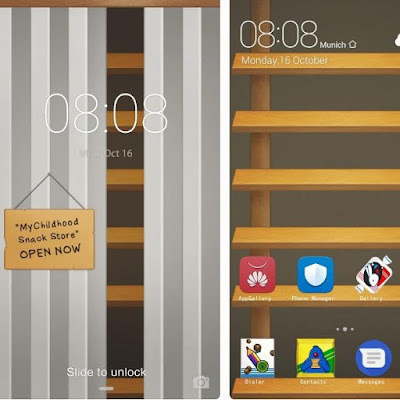 These impressive wallpapers are made available for downloads on Huawei Themes. The winners of the Love Our Malaysia Themes Design were Tee Kim Thiam and Yiing Yng. 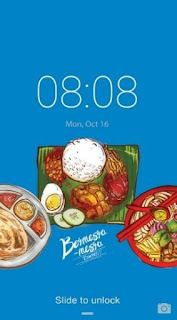 Their winning designs of The Borneon was inspired by the amazing Borneo and Childhood, a nostalgic memory of childhood toys and snacks most Malaysians grew up with. Realme, the young smartphone brand that has been making waves since its launch in Malaysia earlier this month, today announced the availability of its smartphones at various dealers in the country. Beginning 24th November 2018, eager fans will be able to get a touch and feel of the phones at selected distributors such as Direct D, Mobile To Go, Seven Mobile, One digital store, Fix Express and many other retailers. 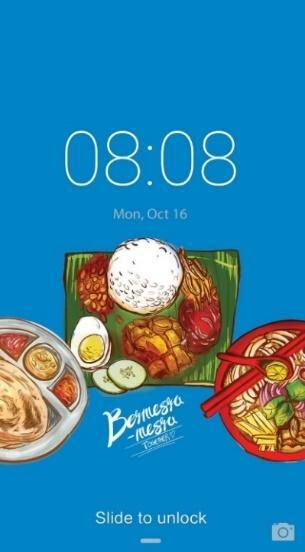 These are part of the 500 retailers who will be offering the smartphones in-store across Malaysia. 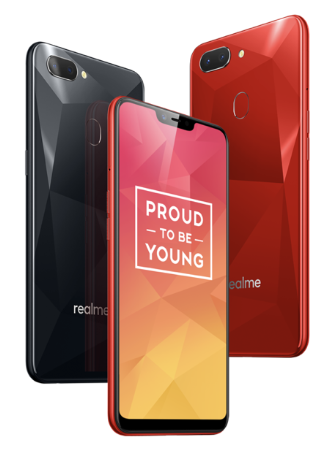 Tiffany Teh, Brand Manager of Realme Malaysia, said the products offering of Realme and the availability at retailers allows consumers to experience the phone before buying, is in line with our aim to provide smartphones that the youth need that helps them in their daily lives. In a separate report, 1,000 units of the Realme C1 were reported to be sold at the commencement of the sale on LAZADA. Tiffany attributed it to the offerings of mega display and mega battery at a very friendly price point. Grab Malaysia and the National Kidney Foundation (NKF) of Malaysia recently announced a fundraising partnership to purchase a dialysis machine for the underprivileged kidney failure patients. The collaboration between Malaysia’s first non-governmental organisation to offer haemodialysis treatment and Southeast Asia’s leading on-demand transportation and mobile payment platform will enable Grab users to convert their GrabRewards points into donation towards NKF. There are no precautions you should take on Black Friday and Cyber Monday that you shouldn't also take on, any given Sunday, National Cookie Day, March Madness, the second fiscal quarter, the lunar phase cycle or at any other time, because the scammers never sleep. If it looks too good to be true, it is. Scams make wild claims and use familiar brands or friends and family to make them seem trustworthy. Stay alert - if something seems off, it probably is. Check your bank statements regularly. You can reduce the chance that you’ll become the victim of a scam but you can’t eliminate it, so make a habit of checking how your money's spent. According to this source, a “technical error” resulted in Amazon made the names and email addresses of users visible publicly on its website. The flaw had since been fixed and Amazon was fast to mitigate via making public announcements and also emailing affected users. According to Kaspersky, emails may seem a small matter compared to the theft of bank details or other data breaches, but this sort of information is in fact precious for scammers. It’s important to understand that any personal data can be used by cybercriminals to target their victims. For example, if criminals compromise a company and get hold of their customer’s email addresses, they can create an automatized spam mailout that mimics an authentic email, and entices users to follow a malicious link or download a malicious file onto their devices. Be extra caution during e-commerce festivals such as 11-11 and Black Friday.